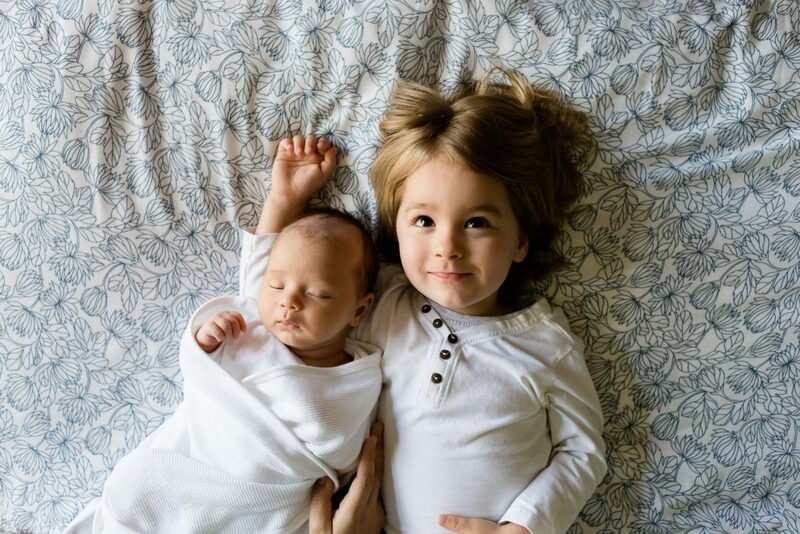 Love and Hope Adoption Services provides domestic adoption services and works with families nationwide with the adoption of children from newborns until the age of 12 years old. No mileage fees required for any state covered. Covers large cities like Pittsburgh and Philadelphia ….plus all small towns in between. Covers large cities like Nashville, Knoxville, Memphis, and Chattanooga ….plus all small towns in between. Covers large cities like Jacksonville, Tallahassee, Tampa, Orlando and all small towns in between.